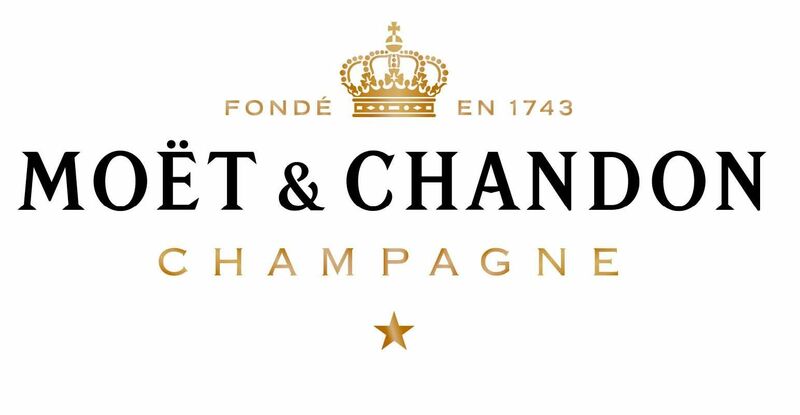 Moët & Chandon Ice Impérial was the first Champagne designed primarily to be enjoyed over ice... But don't knock it until you've tried it. 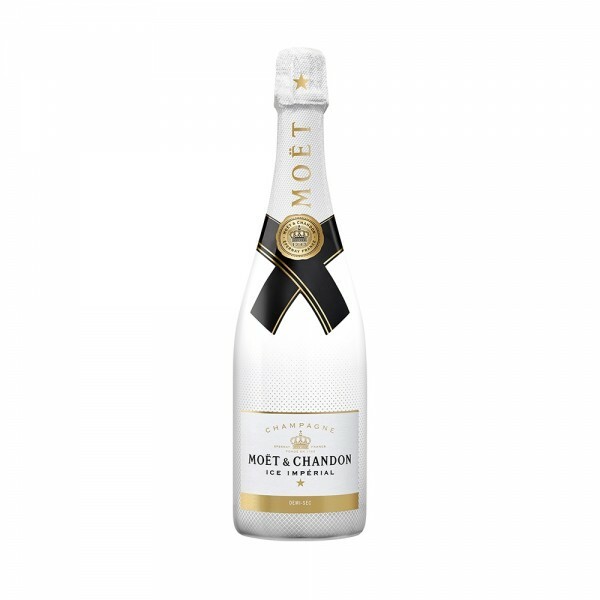 The Moët & Chandon House haven't gone crazy and remain totally committed to its signature Champagne style - a style distinguished by its bright fruitiness, its seductive palate and its elegant maturity. The Ice Impérial is a delicious, lighter sparkling summer drink and a refreshing alternative way to enjoy a glass of the good stuff. A Champagne made with the best of pinot noir and pinot meunier grapes, this fun and fresh tipple is designed to 'open up' when served on ice, or partnered with chopped plums and summer fruits.